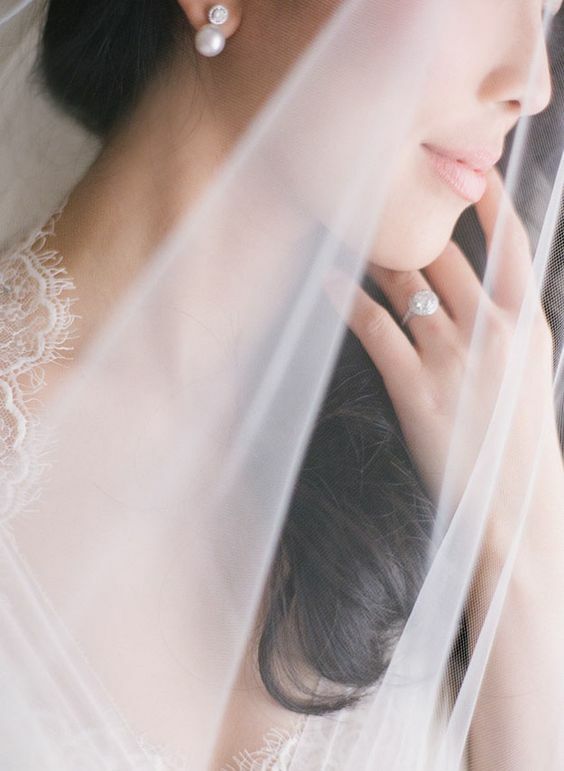 With your big day just around the corner, it’s important to start figuring out your ideal skincare routine now, in order to get your skin wedding ready so you don’t have any surprises when the day officially arrives. In this article, we’ll share 6 easy, fuss-free ways to keep your skin healthy and happy right up to your wedding day, because you have e.. 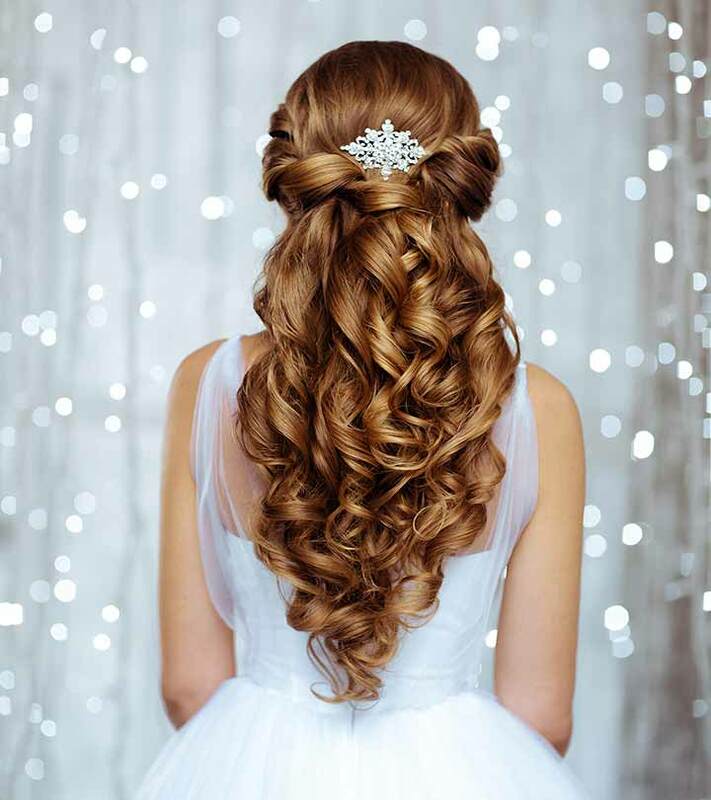 Bridal hair pieces come in all shapes and sizes, and there's something to match perfectly with every bride's hearts desire. Ranging from petite and dainty bridal hair pins, to bridal combs and side combs; not to mention the array of show-stopping bridal headpieces available, there really IS a bridal hair piece for EVERY bride. While you may be tempted to go shopping for brid.. 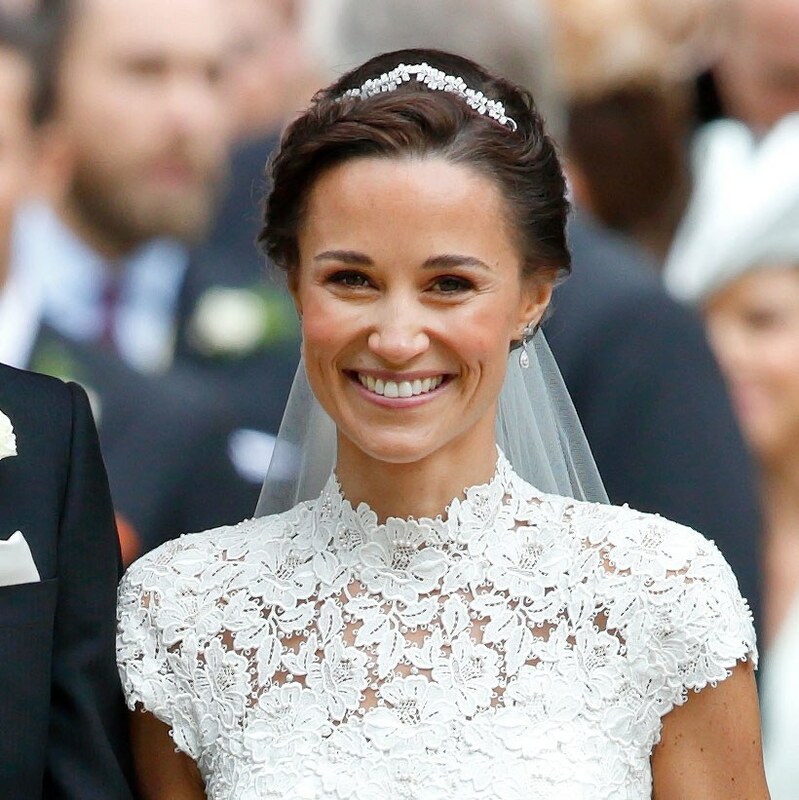 Bridal Accessories Inspiration: What Styles Do Celebrities Wear? Known for their over the top weddings, paparazzi-worthy wedding outfits, and celebrations that span multiple days and places, when it comes to weddings, celebrities are in a league of their own. With access to the world's best and most beautiful bridal accessories, celebrities have the luxury of picking from the best of the best! While you may assume that the.. 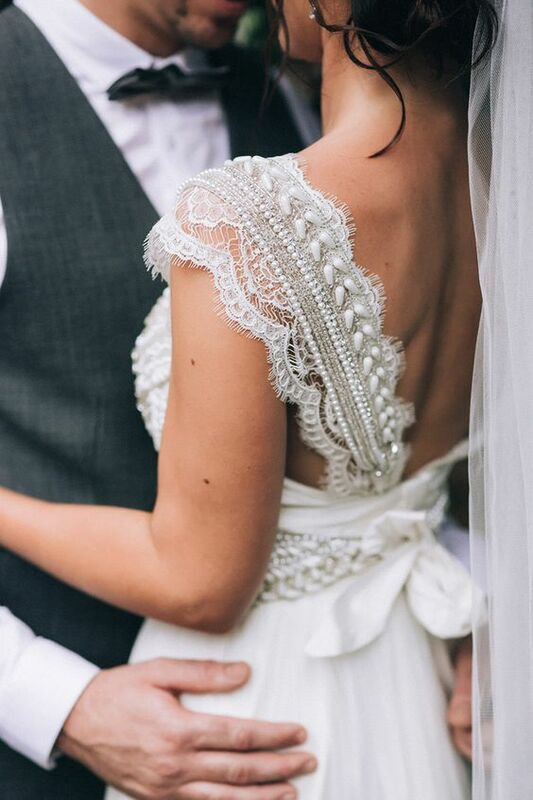 In our earlier articles we discussed some of the most popular bridal styles and why it's a good idea to choose an overriding theme for your wedding. According to bridal stylists, most brides find that their wedding experience will be easier and more streamlined if there is a common theme running throughout it. To read more click here. From finding the perf.. Bridesmaids jewellery is such an important part of the bridesmaid's outfit, and the wedding party in general. Bridesmaids jewellery lets them sparkle and feel connected to the bride for one special day of their lives. For the bride, choosing the perfect bridesmaids jewellery can be a difficult task. While all brides wear many hats - peacemaker, negotiator, controller of .. Bridal headpieces are an essential finishing touch to every bridal outfit. 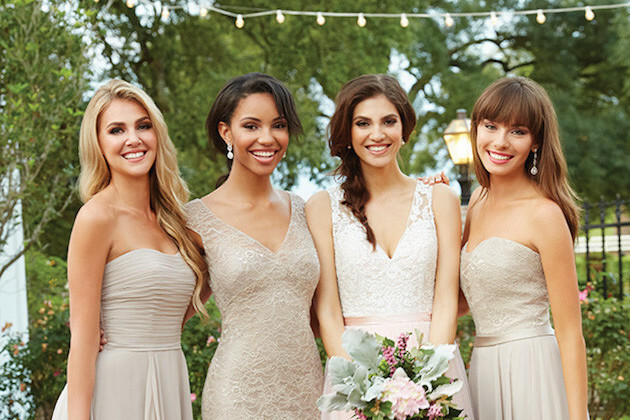 You will want to choose the perfect piece to flatter your face and your wedding gown. But buying bridal headpieces is not something that most people do every day! If you're not sure where to begin, we've put together a guide to help you choose the right bridal headpiece, no matter your budge..
We previously wrote about the different bridal styles and how much easier your wedding journey will be if you identify the main style - or look, you want to achieve for your most special day. From finding the right dress, to selecting the venue, the invitations and the cake, all of these elements come together to create your bridal style and they all have signatures of the.. Brides often lament that so much time, effort and expense goes into finding all the perfect parts of their wedding day look, and so little of what they buy can ever be worn again! While it's fun and exciting to piece together this great jigsaw puzzle that is the wedding day outfit, what's even better is being able to enjoy wearing some of the items well after the wedding.. If the wedding gown makes the wedding, then we say the wedding jewellery makes the gown. It's only natural that getting married throws a curve ball or two at the bride to be. It's not as if many women make a habit of getting married, meaning that when that Big Day rolls around, it's filled with many "firsts". And doing something the first time means figuring things out f..